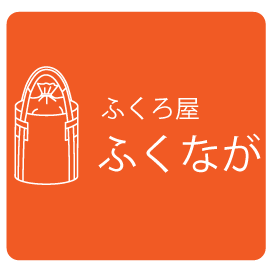 Our Business - Fukunaga Engineering Co., Ltd.
Fukunaga Engineering Co., Ltd. is commercializing environmental themed new ideas from a user perspective. 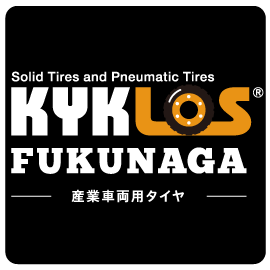 We have launched two product lines - planning, producing and selling flexible containers and puncture proof tires manufactured under our original brand, "Kyklos". Flexible Intermediate Container Bags ("FIBCs") are engaged in a wide range of uses as industrial materials, for example using as a storage of raw materials and the storage for transporting farm products. They are woven from sturdy plastic threads and they support loads as heavy as one ton. We offer over fifty different types of container bags in our lineup. Our FIBCs are designed from a logistics point of view and can support every working environment. Our "ADVANCE", puncture proof rubber tires, will survive the most punishing ground conditions. Since they do not puncture, they are uniquely suited to industrial working conditions. "ADVANCE" are produced in outside of Japan, but are designed and checked its quality in Japan. Moreover every tire is backed by our comprehensive customer support. ADVANCE tires come in an array of sizes to fit every kind of industrial vehicle, and colors that won't leave skid marks on facility floors. We are also able to deliver them wheel-mounted and ready for immediate use. We are advancing and improving the recycling of limited metal resources through the acquisition of metal equipment and the recovery of metal manufacturing waste products. 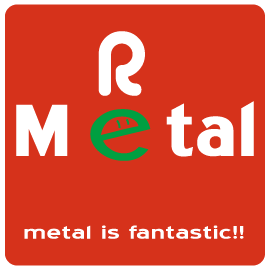 Metal byproducts that most think must be expensively disposed of can actually find new purpose as raw materials for further manufacturing.